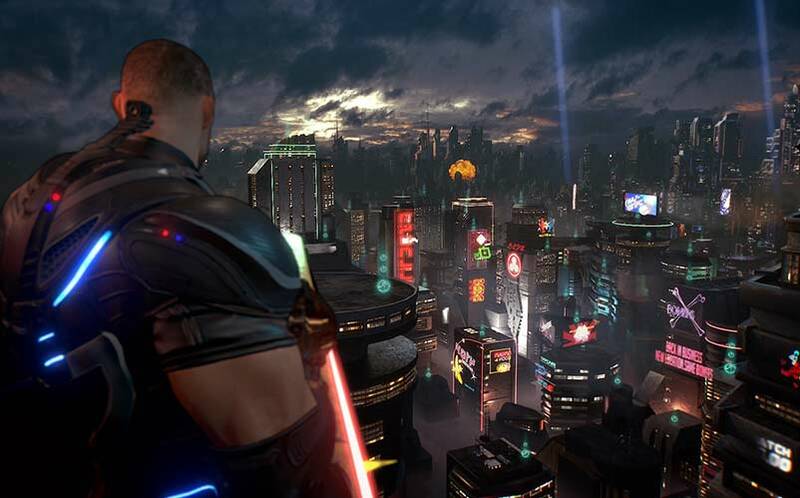 Crackdown 3 Delayed to 2017 | Nerd Much? Reagent Games’ Creative Director Dave Jones has announced that the Crackdown 3 release date has been delayed out of 2016. 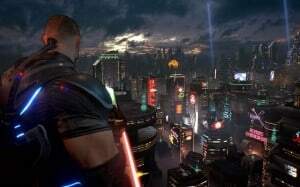 The news was announced via the official Crackdown website, which noted that the game will come at some point in 2017, with no specific month or quarter even given. We were all surprised that Crackdown 3 wasn’t shown at Microsoft’s E3 2016 press conference, and the news was later posted to the official site. However, at this point, we all have to begin wondering if Crackdown 3 can remain relevant in the mind of gamers, with so many other similar games now like it. For more of the big E3 2016 trailers and news, stay tuned to Nerd Much. You can also follow us on Twitter and Facebook for timely updates.